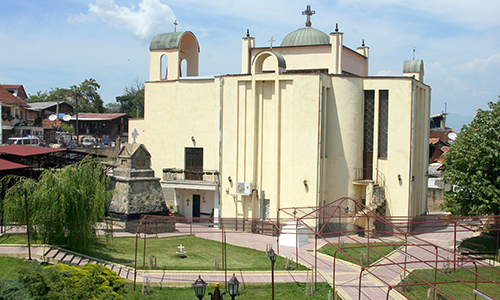 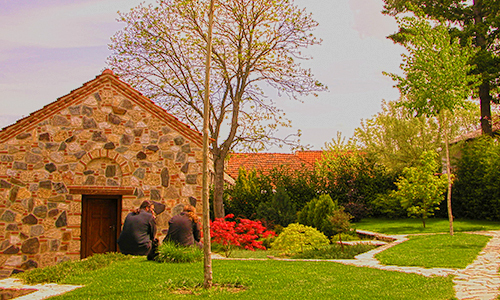 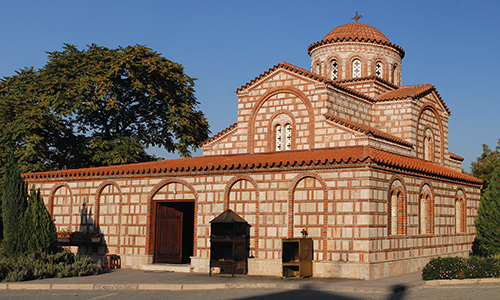 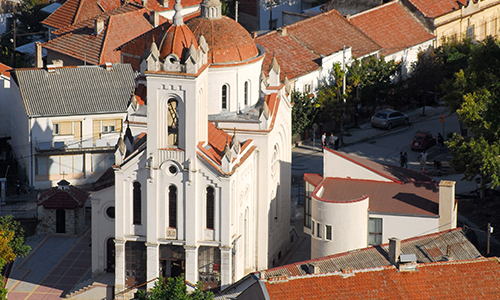 The sacral architecture in Strumica and Strumica Region is characterized by different buildings created in various epochs, ranging from the events of the beginnings of Christianity, such as the basilica from the 5th - 6th century on the site “St Fifteen Hieromartyrs of Tiberiopolis” and the church beyond the basilica built sometime in the 12th – 13th century. 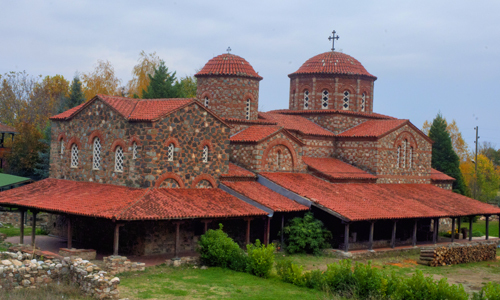 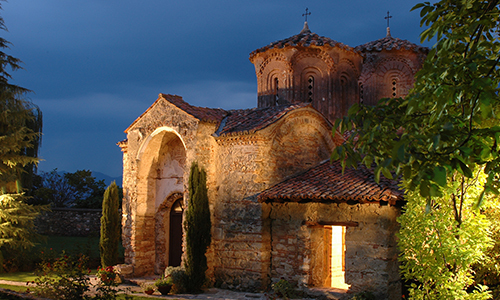 The monastery “St Mother Eleusa” in Veljusa, which is a real pearl of the Byzantine construction, and together with the compilation of churches of “St Leontius” in Vodocha, falls into one of the best preserved monasteries of the 11th century. 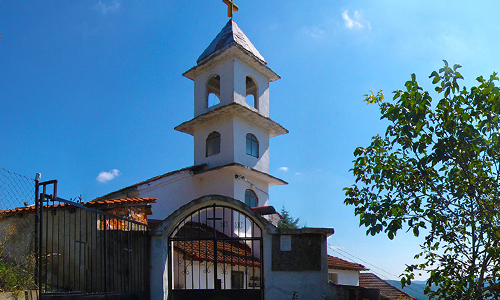 The churches in the smaller settlements created mainly in the revival period of the 19th century, as well as the church “St Cyril and Methodius”, real pearl of the Russian sacral influences, should certainly be mentioned here as well. 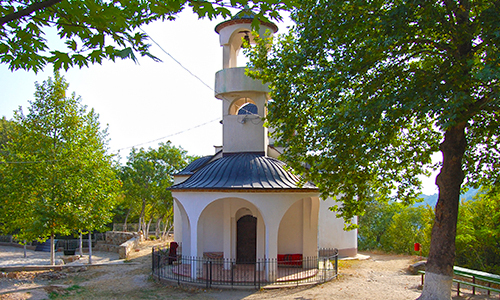 On the list of sacral buildings, we should not omit the Islamic sacral construction activities, the most important of which certainly is “Orta Mosque”, built in the 17th century in Strumica.